The pack is slim and easy to stuff in your pocket and race vest. 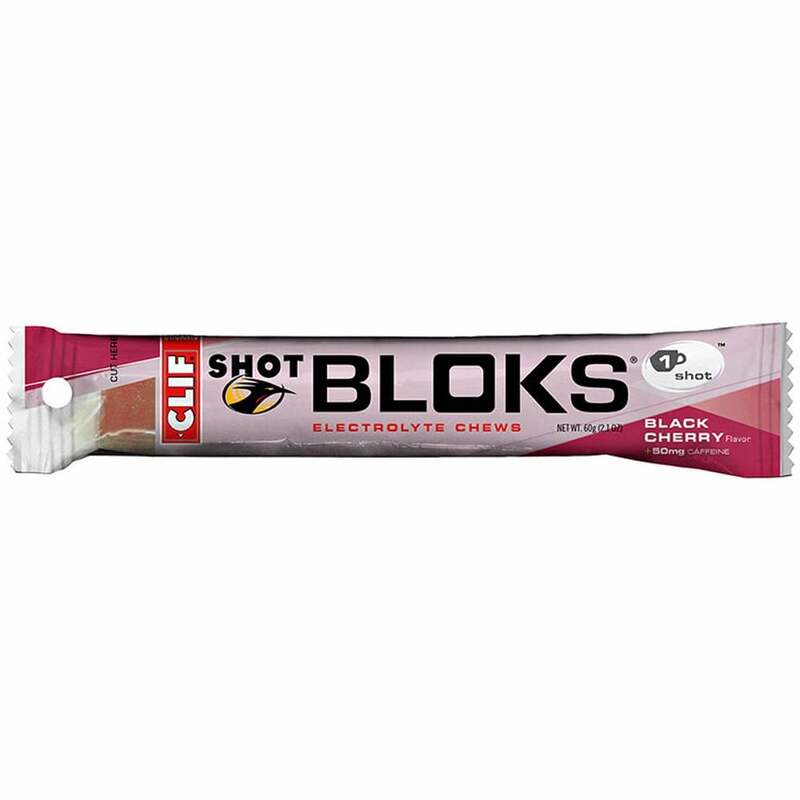 Shot Bloks replaces Carbohydrates and Electrolytes during activity and is great for athletes who don't get on with gels or are looking for a complement. We at myRaceKit love the fresh flavours and easily chewable consistency of these bloks. Delicious energy cubes to fuel your adventure, perfect to store in your pack or pocket!